Websites that load fast are today’s market leaders. Google likes speedy websites; users like them either. Nobody is going to wait for your content to upload for ages, no matter how awesome it is. You have just a few seconds to spark the user’s interest. You are not going to fail, aren’t you? All you need to do is build a speedy site and leave your competitors far behind. Show them your back, do it! Not sure where to start? We are here to help you. You will see 20 swift WordPress themes right under this brief introduction. 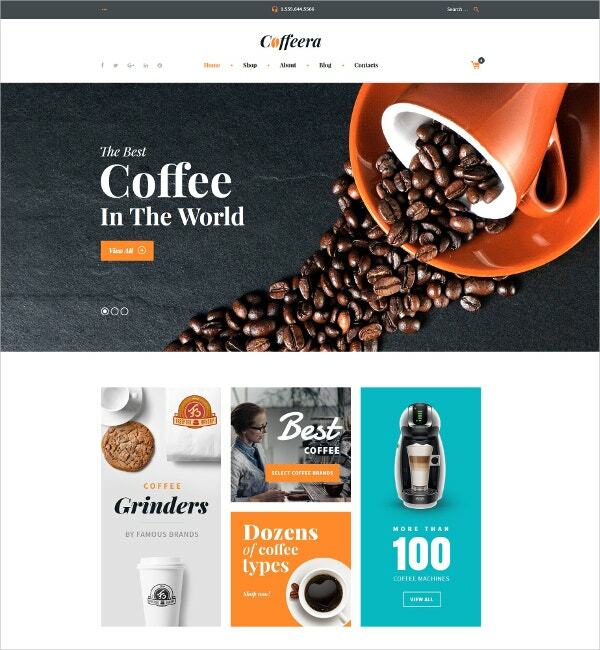 In case you don’t find the theme for your business niche, click this link and check out 1200 more designs from TemplateMonster, one of the top-notch web design and development industry providers. It goes without saying that all themes below (as well as the ones you will find on this site) are of the highest quality. They are responsive and cross browser compatible which means that your website will look superb on any gadget screen, be it a smartphone or a wide-screen computer monitor. The themes have been powered by Cherry Framework that offers you easy installation and solid Bootstrap options, numerous shortcodes and widgets, and a super simple way to update the current design with Parent/Child theme possibilities. They are well documented. The WordPress Themes powered by Cherry Framework have semantically awesome code that explains itself, nevertheless, you can still have a quick look into the neatly packed docs that cover and explain many bases for you. Multiple theme options allow you to use non-standard options to change the theme’s appearance. This way, you can be unique with more than a hundred of applicable features included into a framework. Adjust the theme’s look as you wish. Upgrade typography, logo, or navigation. Do the same intuitively with the slider, blog pages, portfolio, and page footer until every detail meets your requirements. Custom post types & post formats make it possible to use unique types of posts for various info like customers’ testimonials, team bio posts, company services description, and other posts you would like to highlight. Every page of your website can look different. Just choose from a list of available post formats which have been individually designed to match different tastes and needs. You may also see Responsive WordPress Templates. It’s simple to embed your media content with more than 80 handy shortcodes for post output, elements, grids, lists, tabs, video and audio, Google Map, and much more. Custom widgets are also included in the templates packages. Even if you have no technical skills at all, you can cope with editing your page via Theme Customizer. It contains all options from Theme Options. You can view the amendments you’ve done in real time using the Preview function. No changes will be saved automatically without your confirmation, which is convenient. It’s time for the most interesting part of our article – browsing the collection of 20 newest lightning-fast WordPress themes ever! Have an enjoyable experience! 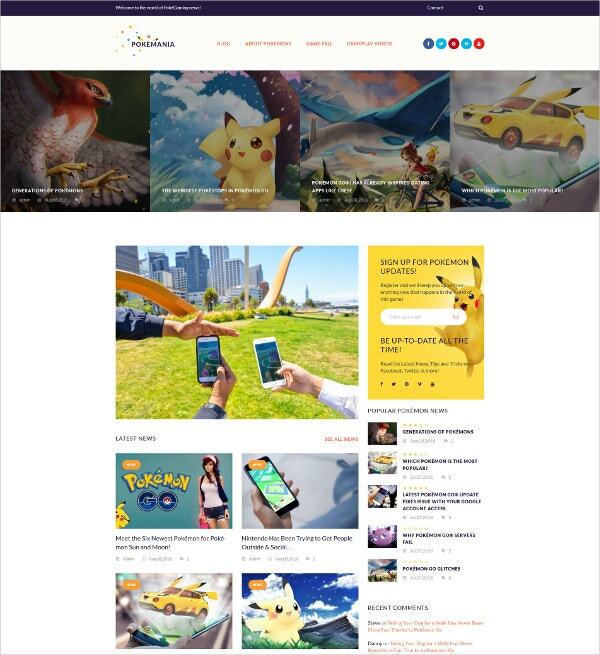 The game Pokemon Go has blown up the Internet. There are no age limits for Pokemon. Millions of people all over the world are hunting for them. Would you like to launch your blog and spread the news about the game unobtrusively offering your services? Choose this theme and make up your mind. It looks so playful and visually appealing! But that’s not all; the theme is simple and intuitive. Its installation, fine-tuning and maintenance are being carried out through a user-friendly interface with a heap of settings. Don’t know much about coding? It’s ok, no coding skills are required. You may also see Best WordPress Templates. 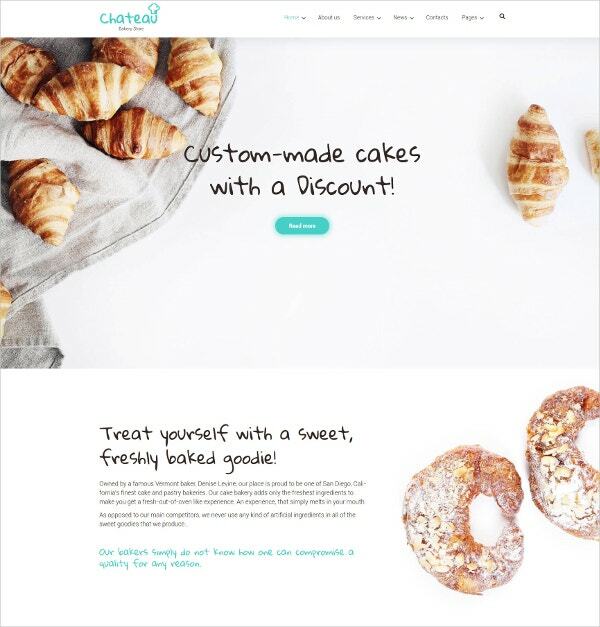 This theme for bakery differs from many others. First of all, it has a pleasant color scheme. Uncommon handwritten fonts impart the layout a custom look. Quality photos of the delicious buns and rolls stir users’ appetite. The theme has been built with power. TemplateMonster’s drag-and-drop page builder gives you the possibility to build pages easily without touching a single line of code. Take advantage of more than 25+ modules, library of presets, and drag-and-drop functionality. Customize the design of your theme with an advanced set of configuration options. You can also see Portfolio WordPress Templates. This modern theme for footwear stores will be appreciated by young fops due to its fashionable neon color scheme. 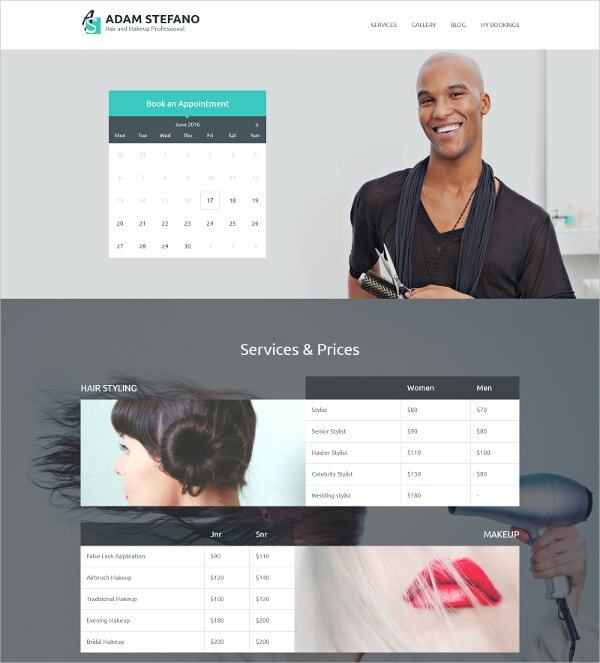 By the way, you can customize the template for any kind of fashion and beauty shop you need. The process will sooner look like a child game than a hard work. WordPress Live Customizer enables you to view any changes you make to your website in action before pushing them live. The tool helps to avoid mistakes and get rid of the need to turn on the maintenance mode. 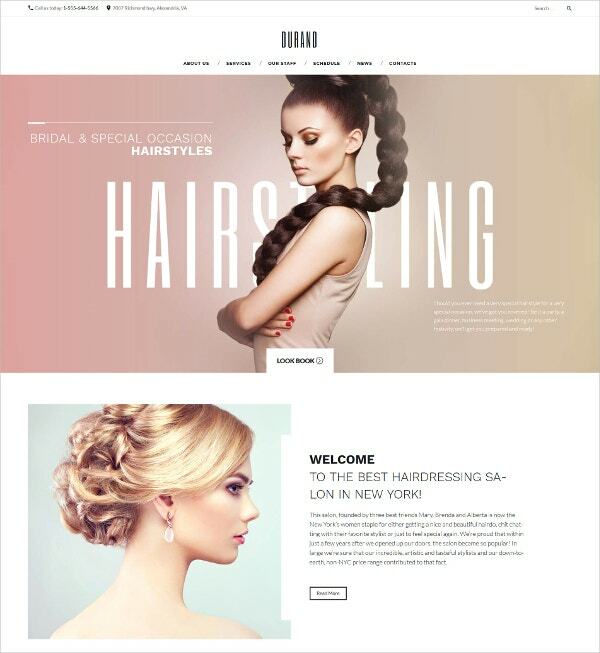 This theme will fit even a luxury hair salon as it has been crafted by the experienced industry professionals. The theme offers you multiple layout options to choose from. This way, you can experiment with your page structure. Speed up your building process by saving your favorite layouts in a built-in library and use them whenever you need to create a new page. Please note that the Appointment Manager lets your customers book an appointment right on your site. The feature is convenient for the customers and lets you organize your own schedule in order to be more efficient. 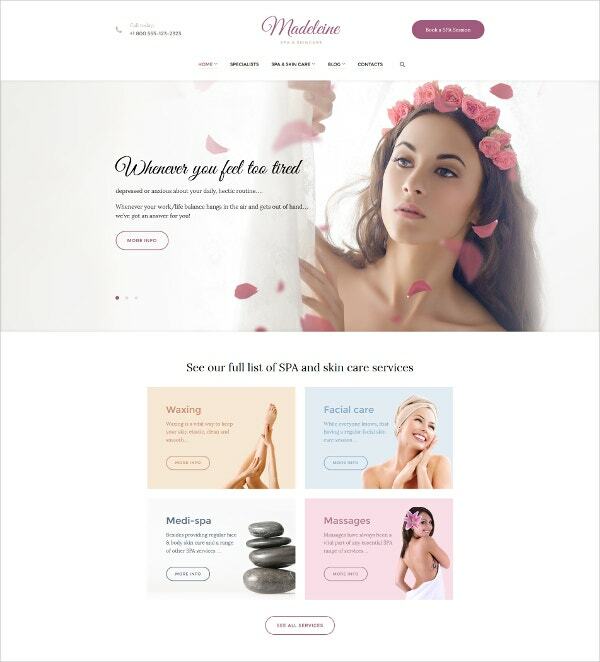 A very tender theme for spa, skincare and beauty salons. It gives the visitors so much white space to breath. Custom widgets included into the theme’s package enrich it with advanced functionality. Simple Slider, post carousel, and social media widgets help you build a stronger online presence and offer additional ways for displaying your content. Appointment Manager is also available here, just like in the previous template. 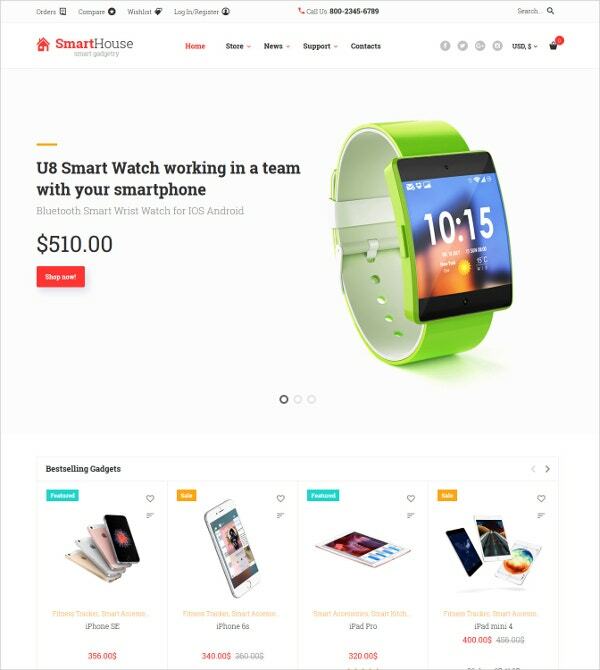 This clean and minimal theme for selling electronic gadgets online has 5 sliders on the home page. You will be able to showcase as many products as you wish by avoiding any clutter. It’s safe to say that the theme offers a brilliant product presentation. Colored badges, star rating, icon-based buttons also contribute to the store usability and aesthetics. But what is even more important is that your store will have the highest Google PageSpeed score. The theme has scored 85+ points within Google Insights tool, which means that it will load really fast. This will affect visitors experience and improve search engine ranking of your website. 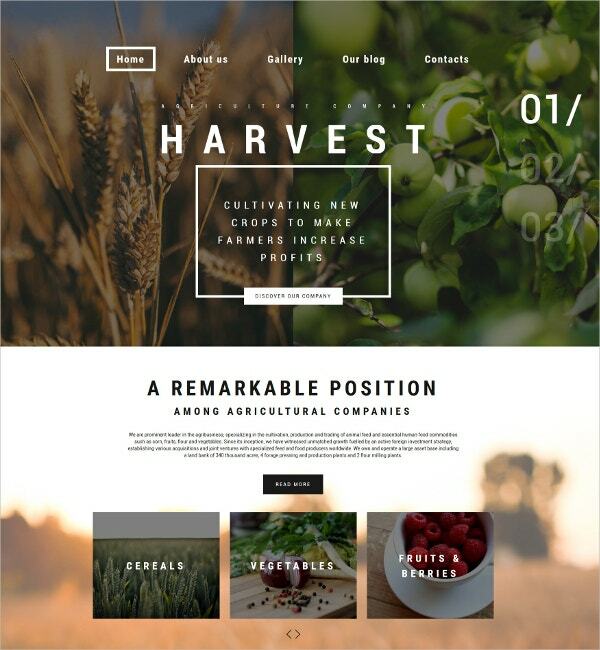 The author of this theme for agricultural companies uses split screens technique. You can choose from multiple slider plugins when crafting your pages, including the Cherry Simple Slider and Premium MotoPress Slider coming with the template. It makes the home page layout even more spectacular. Parallax effect makes the HD images used at theme’s design look almost real. 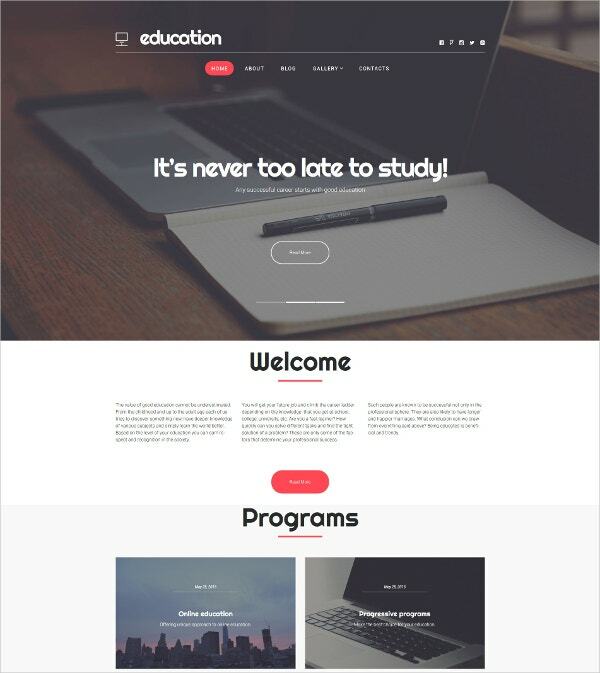 The theme is powered by Cherry Framework that offers you easy installation, solid Bootstrap options, numerous shortcodes and widgets and a thought out way to update the current design with Parent/Child theme possibilities. A very interesting bright design for apparel store. We guess it was inspired by material style. A lot of big noticeable promo banners facilitate main store navigation menu. Shop items are categorized, which makes the process of shopping faster and simpler. Clothing categories are arranged at the left sidebar. The theme is 100% GPL compatible, which allows you to modify the template and its sources however you see fit. The theme’s code has been written in accordance with conventional web standards. It is clean, well-structured, and commented in a way to let you quickly grasp the purpose of any of its elements. If you are a fashion connoisseur feeling like sharing the things you know with amateurs, start your own blog and post the relevant content there. Searching for a funky design for this startup? Consider this theme. It may become a good start. The theme is very content-rich, however, masonry layout, white background, images, borders, frames, and headlines provide best possible readability of the text. Ghost buttons seamlessly blend with the layout. The right sidebar is fully dedicated to swift navigation. Links to categories and archives can be found there. The theme is SEO friendly, so promoting your WordPress website on the net will be easy and hassle-free. 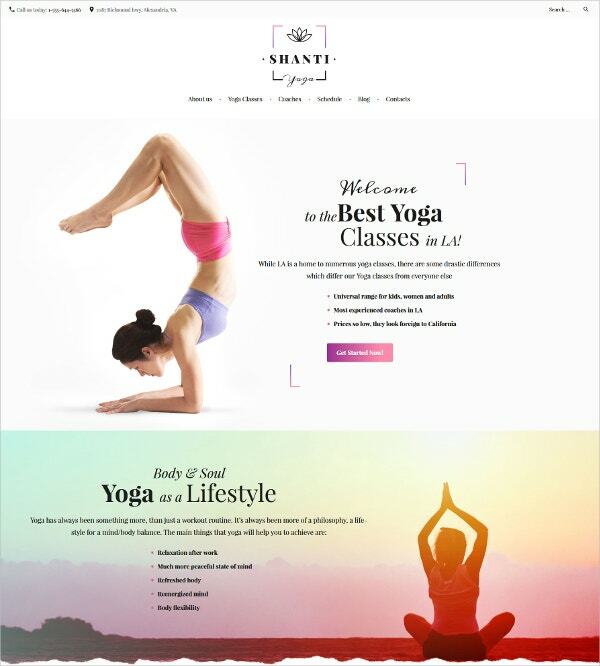 This peaceful theme has been created for yoga studios/classes. It has a clean design, where the author combines ultra-modern and grungy elements. Call-to-action buttons have a very interesting design with a beautiful gradient. Yoga classes are presented with the help of round banners. The information about yoga coaches contains not only their photos and bios, but links to their social profiles as well. 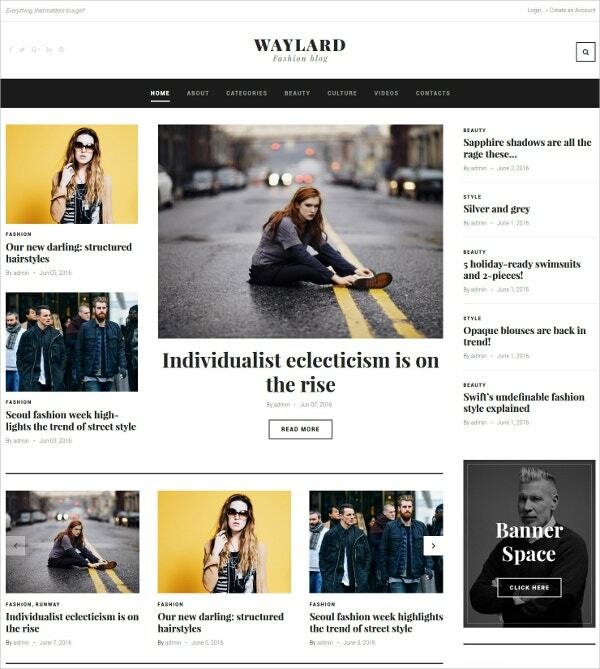 The theme is equipped with blog, so you will be able to build a community around your club. The theme comes with timetable plugin. You can create online schedules for a single or multiple events, customize the appearance of each event, and display all the needed items in a carefully-crafted timetable. 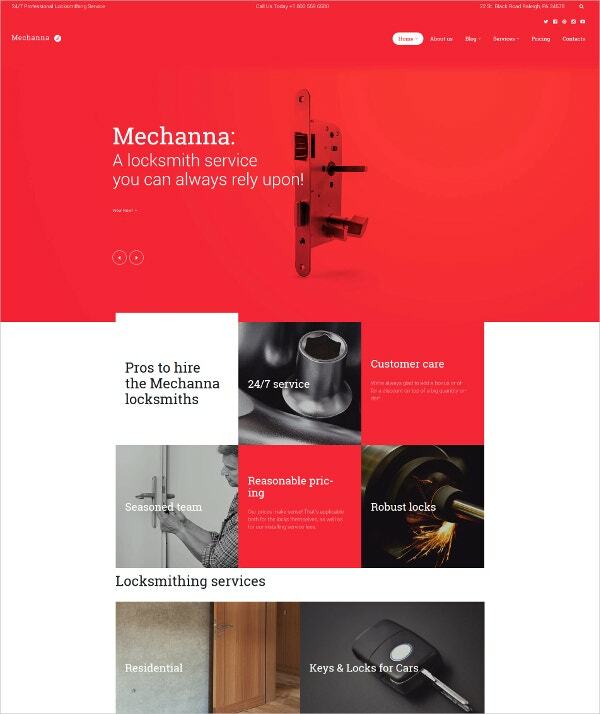 Have you ever seen a theme for a locksmith? Anyways, we have one in our collection. The author uses bold red color for the full-screen slider and text banners to emphasize their importance. Banners interact with the user on mouse and prompt them the next step onsite facilitating the main menu. Even if you don’t know much about web development, the theme’s easy-to-follow documentation will guide you through each step of setting up the theme and using it for your project. In case the manual won’t be enough for you, the developers’ professional friendly support will solve any issue you might have or answer any question in a split second. 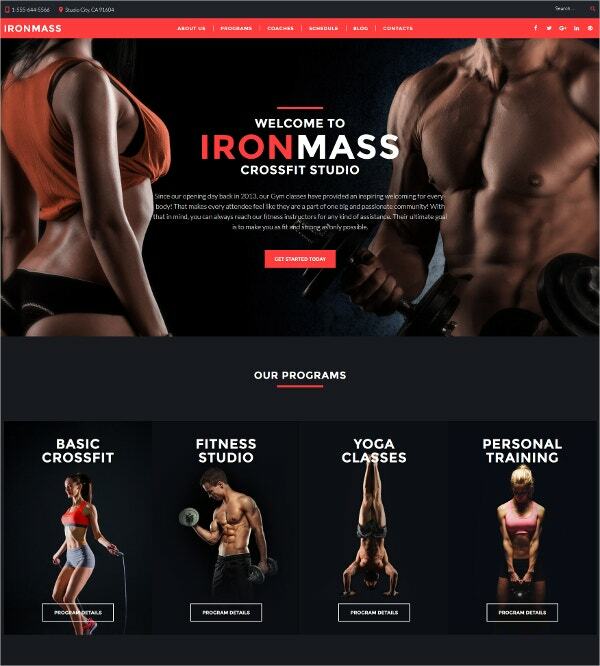 This theme fits for gyms, bodybuilding, sport and fitness blogs. The combination of black background and red elements is great for conveying main site message: “Do you see all those men and women having trained, athletic bodies? 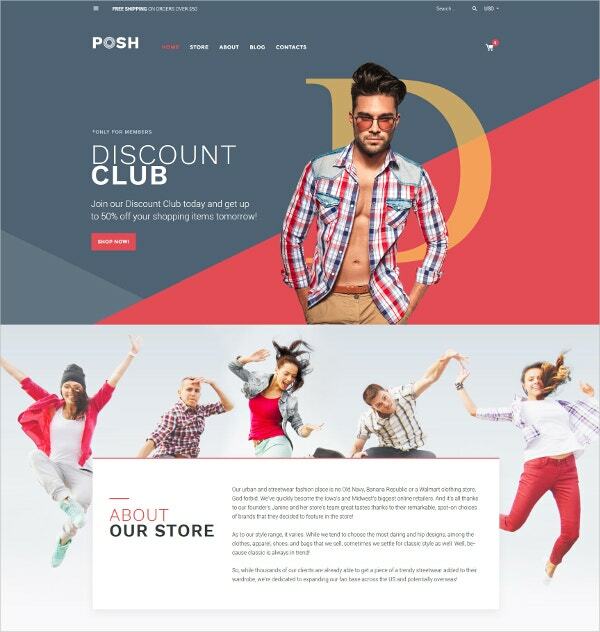 You can also look like them!” However, the theme not only demonstrates the capability of the human body, it is packed full with practical features that will help you set up your own website without any sweat. The Drag-and-drop page builder allows creating web pages without touching a single line of code at all. You can choose from a large set of layout options and change your pages’ structure saving your favorite layouts in a built-in library and using them whenever you need. 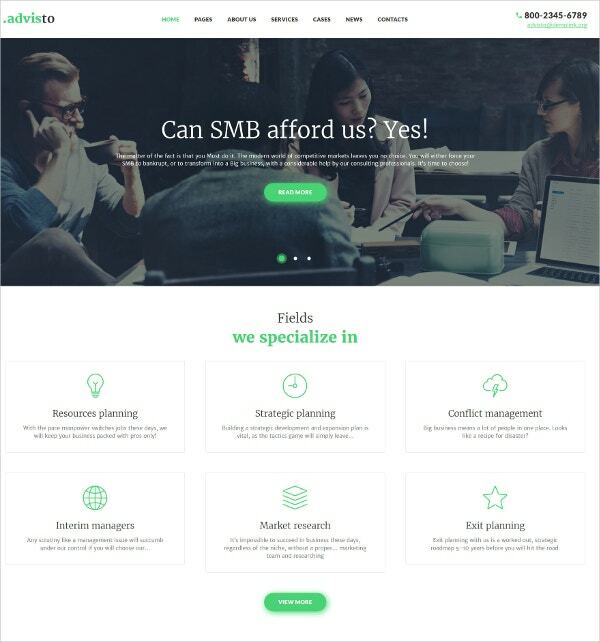 The theme has been developed for business consulting companies. It has a sticky menu that is always before the users’ eyes, which makes site navigation more usable. Slider creates a serious, trustworthy mood on the page. It tells the visitors more about the company, its prices, and its services. The fields company specializes in are placed on minimalist banners which are provided with neat sketchy icons and hover effects. Numbers that speak about the company louder than words are placed into circles. Customers’ testimonials, famous clients’ logos, latest news and videos that prove the fact that your company shows the way to success, contribute to its positive online image. There is a simple form where site visitors can request a free consultation. The theme has been developed for BBQ restaurants, but it can be customized for any type of café or food enterprise. Of course, appetizing food imagery is the first thing that draws your attention. The photos are animated, which makes site browsing engaging. 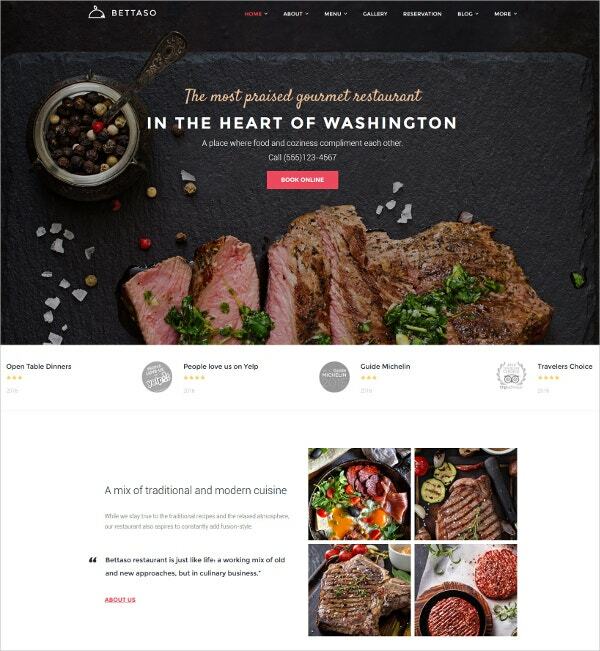 The theme is equipped with restaurant menu plugin. This little easy-to-manage goodie will help you build online menus for cafes, restaurants and other food establishments. The menus can be displayed in posts, pages and sidebars using shortcodes. Write your menus and other text with the fonts you like. Choose from 500+ Google web fonts to customize and adjust the design of your website according to your needs. Are you a hair and makeup professional? Create your own website and make people stand in a line to have their hair styled by you. This theme will become a solid background for the skyrocketing take off of your career. It has a highly professional look. No excess details distract the user from the site content. Appointment booking form is placed right in the header, on the left of the stylist’s photo. Prices come in three tables. Gallery photos can be enlarged and viewed in detail. Customers’ testimonials and beauty tips/news are surely available at the bottom of the page. The front page of this theme is fully customizable. Fill any content block with your texts, update links and graphics in any content block adding your personal touch to the website. The theme is best for educational websites, but due to its neutral design, it can be customized for any kind of business you can think of. The theme looks very contemporary and visually appealing. The Fullscreen slider catches the user’s eye. Educational programs are presented with the help of animated banners. Latest company news section has been arranged in masonry style. A Big newsletter subscription form is placed right above the ‘Contact us’ block. There is a built-in Google map at the bottom of the page, so your future students will find your office without any problems. By the way, the theme has a fixed position menu. 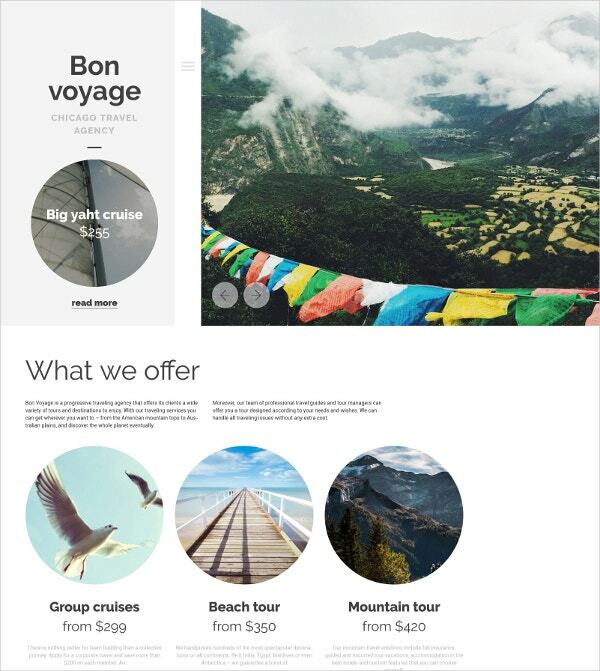 If you want to differ from the other travel agencies, choose this theme. Split screens look really cool here; the right part shows slides from the most picturesque places on Earth and the left one stays static with the company logo, circular banner and a hidden menu that slides out on the hamburger icon click. Best agency offers are also presented with the help of circular banners. Numbers that tell the visitors more about the company are a great way to convey the information that is not so easy to digest. 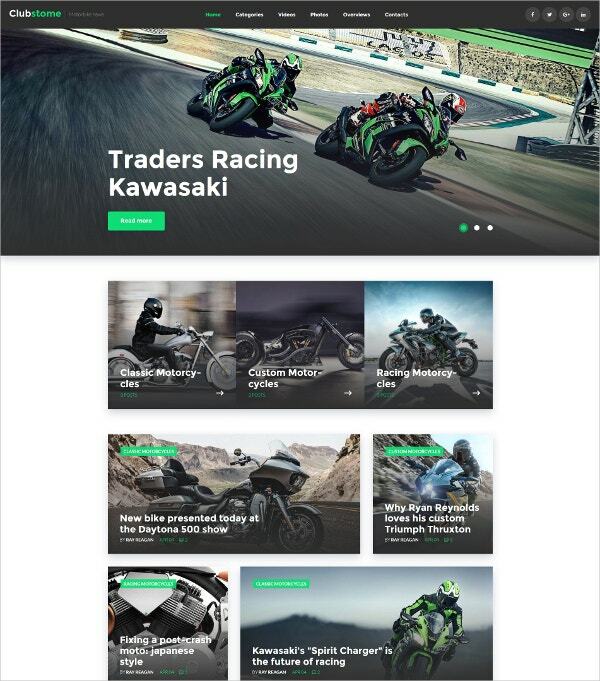 The theme is equipped with MotoPress editor. This plugin can ease the process of editing your site. It gives you an opportunity to manage page elements in the visual mode. When you look at this theme, the only word that comes to your mind is ‘trendy’. The theme looks luxurious, expensive and fashionable. Plain colors even intensify this feel of quality, style, and top class. The Relatively simple layout lets the user focus on the products you offer. 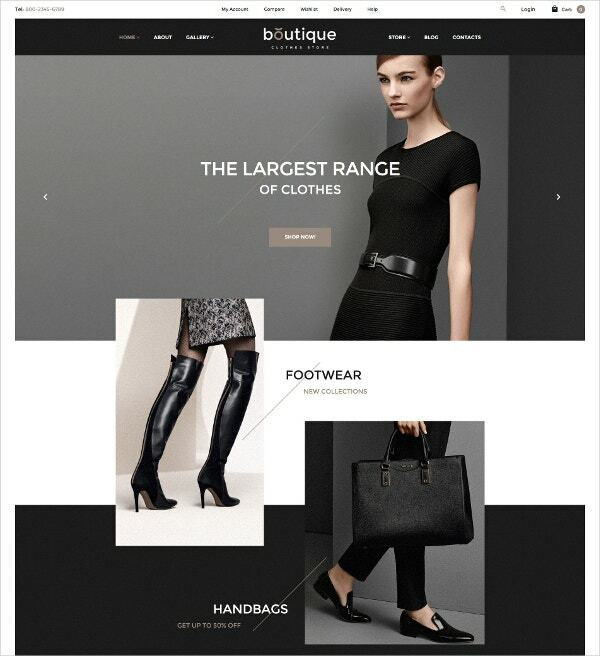 The theme is ideal for boutiques, but suitable for any kinds of beauty and fashion clothing and footwear stores. The author draws site visitors’ attention to the important info with the help of short oblique lines, which is rather unusual. The items at the ‘Weekly featured products’ section are provided with ‘Quick View’ function. Clicking the neat ‘Quick view button’ which appears when hovering the product image, there opens a pop-up with product preview where the buyer can immediately get detailed information about it (including description, photo, rating, buttons). This theme has been designed for people who can’t live without speed, adrenaline, and adventures. Bikers will fall in love with your design. All those speed bikes featured in the slider and on banners and the thrilling videos at the bottom of the page strike the imagination. The theme is packed full with a huge set of premium widgets allowing to build feature-rich and versatile layouts. Posts, carousel, simple slider, image grid, category tiles are just to name a few. Use the widgets you need and the WordPress live Customizer to build your website and see how changes take effect in WYSIWYG mode. Don’t you think that it’s time to buck up and drink a hot cup of flavored, freshly-brewed coffee? Here is a nice theme for merchants selling this popular bracing beverage. It has everything to make your business thriving. 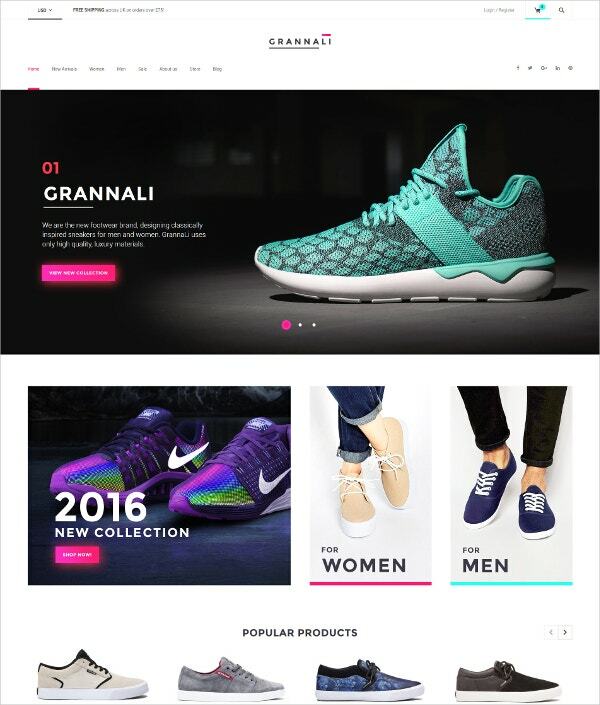 The theme is eye-candy and has all necessary features for running an e-shop. The product sorting filter allows visitors to sort out the products by several criteria, so they will be able to find the proper products much faster without scrolling through long product lists. Use products carousel widget to showcase the products, product categories, latest arrivals, products on discount, whatever. It is a space saver as all the info is displayed in a single block inside a carousel. Make the assortment of your site look structured and organized inside product categories tabs. Unite the products into logical categories and let the users find what they want rapidly. That’s it; we’ve finished with our compilation of the fastest and the most charming Premium WordPress Themes. Did you like anything? Please let us know if this article was useful for you in the comment section. We would be happy to hear that you have finally found the template that is worthy to present your business online.